One of the problems of modern education is that it is not interesting or captivating enough for students. While there is a plethora of subjects which could be taught in a much more interesting way. The internet has a lot of audiovisual content to offer and it’s up to the teachers to determine which sources offer legitimate and accurate pieces of information for their students. The educational system hasn’t developed a lot within the past few decades. Introducing subjects like astronomy can really make modern education a lot more fun and interesting to younger students. It can also to be very important in many other ways. 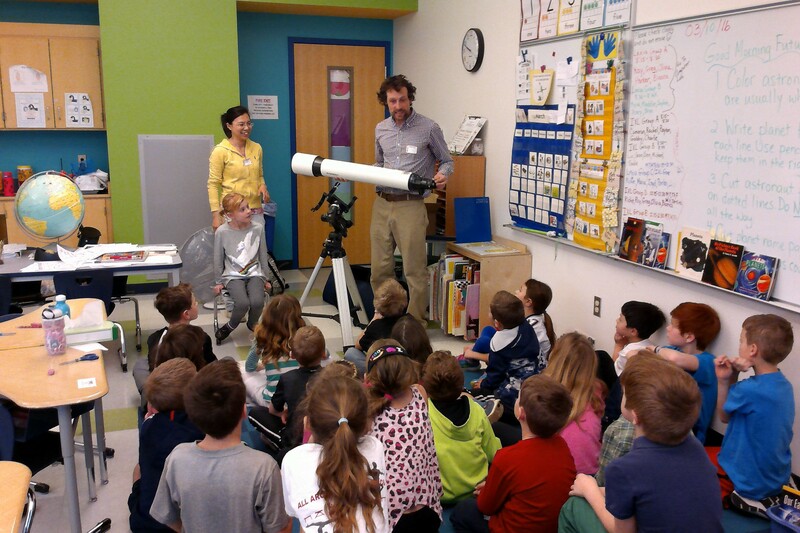 Here are some of the ways astronomy can help improve modern education. Students from all around the world always have to say that one of the biggest problems about school is that education is not as fun. Teachers have to teach their students a certain amount of information on a daily basis and in order to do that they tend to lose the fun element from teaching. Astronomy is a subject that can be taught in a more visual way. Students won’t have to just hear their teachers talk. Instead they can watch videos, play online astronomy games and even use virtual reality to better understand the universe and learn in a way that will definitely be memorable. This method of teaching has a lot to offer to other subjects too. While not every subject will have the same amount of visual content to show, teachers can still get inspired and find ways to make their lessons more interactive. The internet has a lot of audiovisual content to offer and it’s up to the teachers to determine which sources offer legitimate and accurate pieces of information for their students. Students won’t have to view astronomy as a subject taught at school which they have to get a good grade on. They are way more likely to be interested in it on a personal level and will be able to access all the online educational content their teachers will recommend. Seeing a subject as a hobby rather than an obligation is one of the things that will help students excel. Math, physics and chemistry are usually subjects many students dislike due to the fact that they are inevitably more difficult to understand than others. Not only are they full of theories and equations, they also introduce principles which are completely new to anyone studying these subjects for the first time. Something that astronomy can really help with is motivating students to become more keep on the idea of studying such subjects with more interest. This field relies heavily on mathematics, physics as well as chemistry in order to try and explain certain phenomena that are taking place around us. Students will be intrigued by studying about planets, starts, galaxies and nebulas. One of the main things astrology has to teach them is how these things are created and what they’re made of and the best way to understand that information is to have some knowledge on the sciences mentioned earlier. The good thing is that these difficult subjects will become much more interesting to the students who wish to know more about astronomy. This can give them the chance to better understand them and start enjoying them. It can also potentially help them find a passion for sciences which they never knew they had. Probably one of the biggest advantages of astronomy is that is can be taught outside of the classroom. There are plenty of activities which a classroom can participate in, in order to make teaching more fun. Apart from organizing stargazing activities, there are also plenty of museums as well planetariums which can offer students a great experience. The good thing about these visits is that the teachers get the chance to bond with their students more and also pass on their knowledge outside of the classroom. Field trips which are also highly educational will be something the students will look forward to and that can help their teachers understand exactly how they wish to be taught. Thanks to all the sources they can find online, teachers can also prepare their materials for a class so that they promote outdoor teaching even further. They can even use the help of professional writing services and writer’s platforms such as WoWgrade.com in order to get a better understanding of how they can organize their written materials to their students’ advantage. Subjects like astronomy, when taught in school can spark feelings of love and admiration for this field for many young students. While many might not be certain about what they wish to do in the future, this could give them an opportunity to warm up to the scientific fields and become scientists. The classroom is often used for lectures by visiting experts and members of the Estes Valley Astronomical Society USA. This is another possibility which could prove very useful not only for astronomy but for other fields as well. 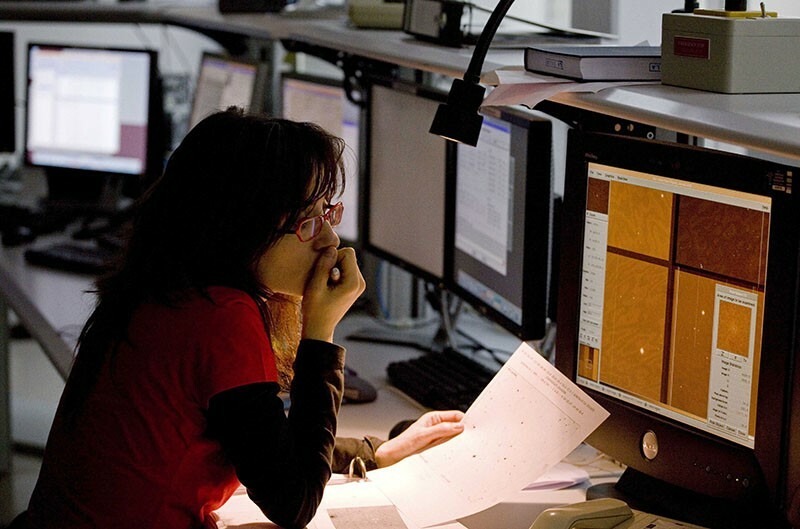 Astronomy though could be the means through which students could find their passion, as this subject is more interactive and includes other sciences in its module. Scientists who have a lot to offer to the field can be created through this process. As a result, there will be even more to teach to the newer generations and the teaching techniques will also get to improve as it will be easier to understand what was successful and what wasn’t. Some of these scientists might even decide to contribute by teaching this subject to schools as well. Astronomy has a lot of knowledge to offer to those who decide to learn more about it. It can be a great way to endorse outdoors teaching and bring teachers closer to their students. Not only is there a variety of materials for this subjects online, but it can also give teachers to opportunity to experiment with new and more efficient ways of teaching. Which other subjects do you believe should be taught in schools to help improve education? Kimberly Callan had made a transition from a little shy office clerk to an empowered and happy writer. Later she progressed to being an editor at Studicus.com. Kimberly is a writing fanatic and frantically stays on guard of beauty and meaning in the written text. She runs a blog where shares tips and useful resources for fellow writers. Sometimes she holds tea parties with her followers. Contact her to find out about the next one. Scientists Still Puzzle Over Mysterious Slope Streaks on Mars.